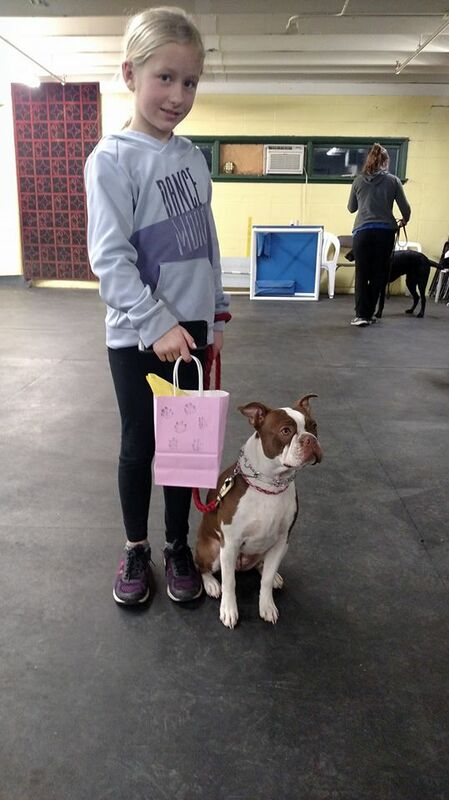 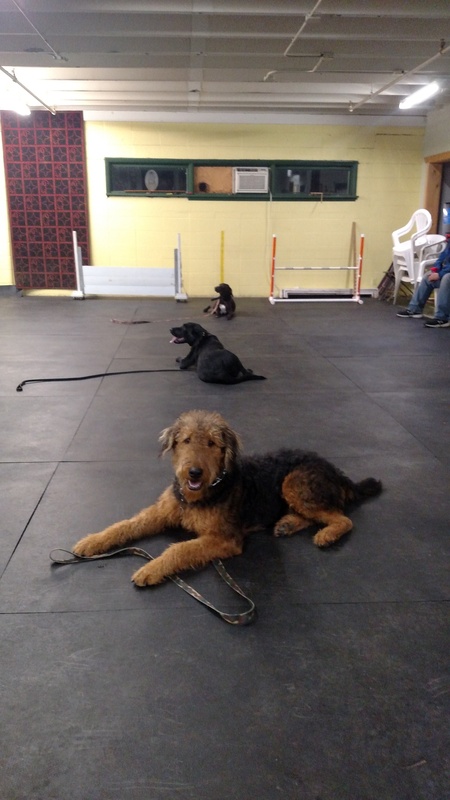 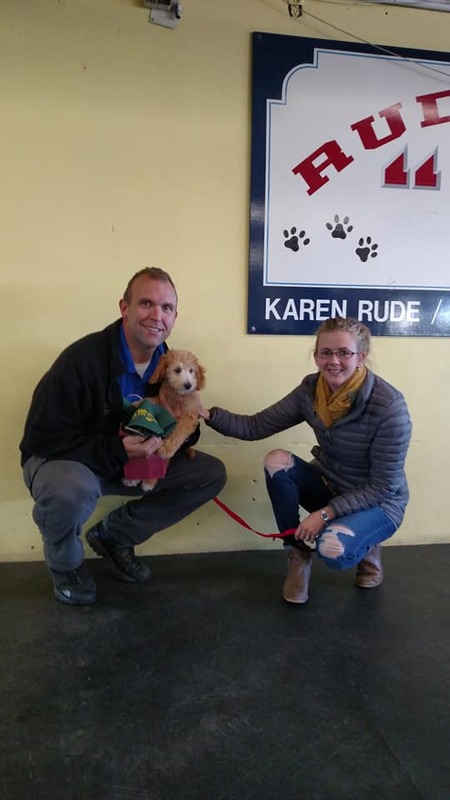 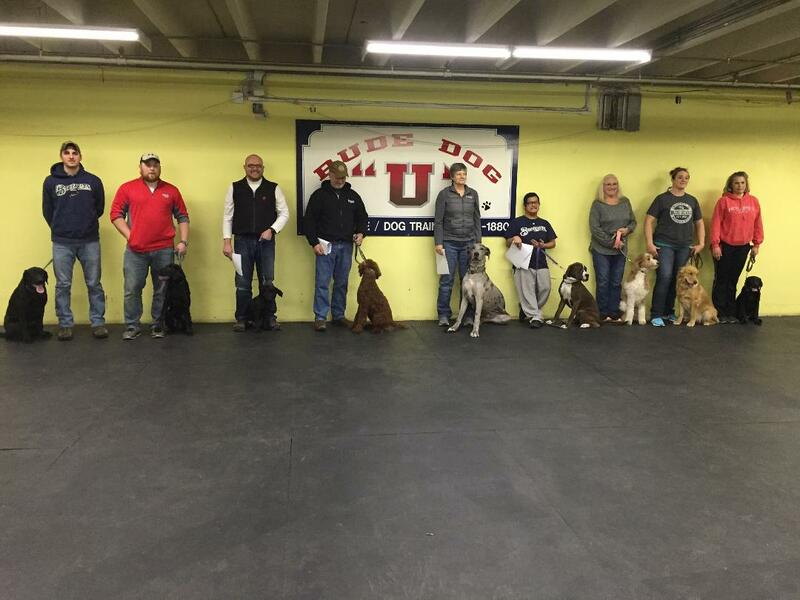 Beginner class is designed to give you a well mannered family pet! 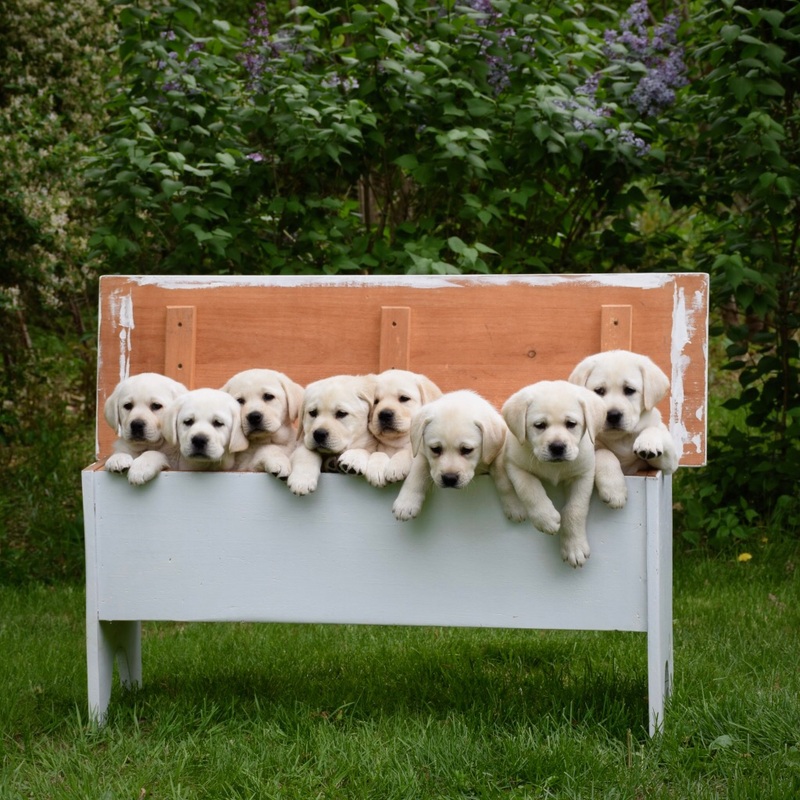 No jumping on people, No biting , barking etc.. 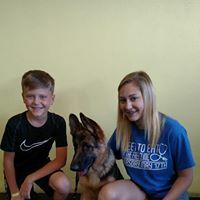 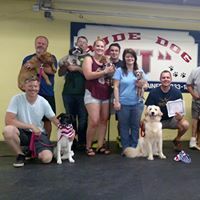 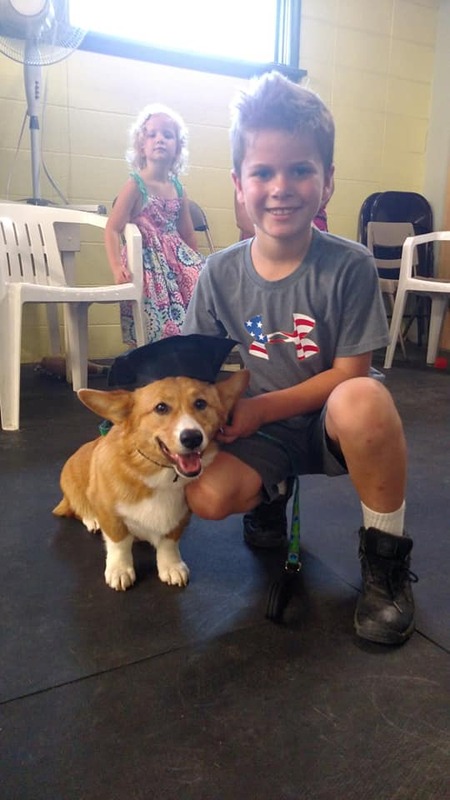 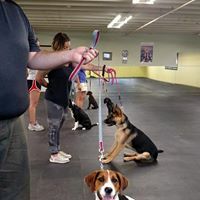 This is the best dog class in the area!! 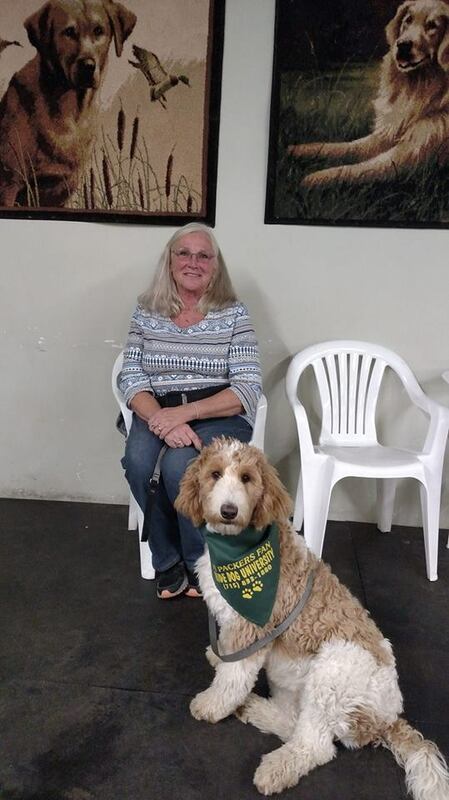 Top trainer with 40 years experience. 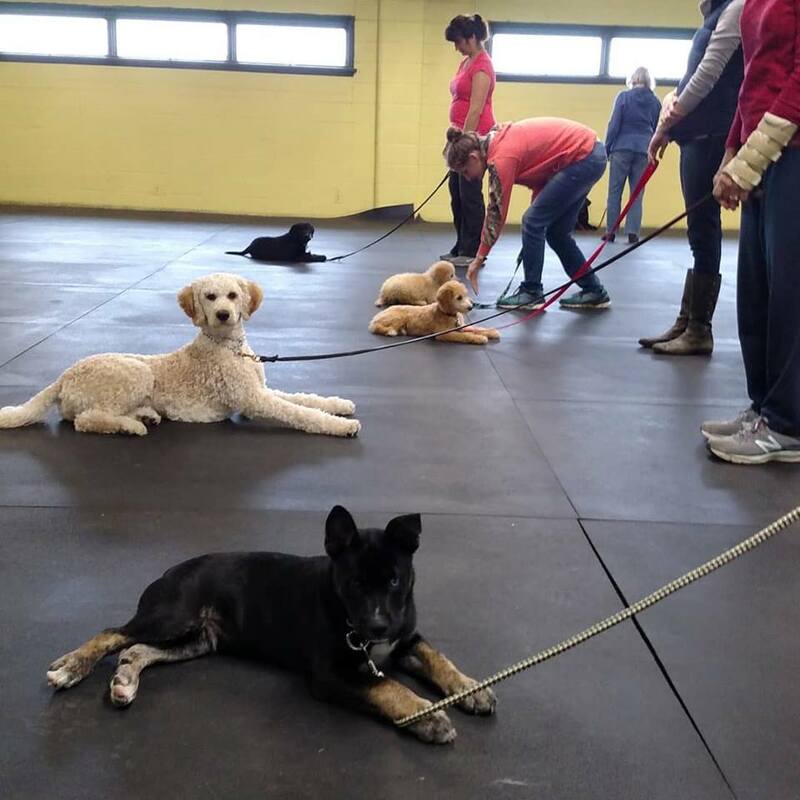 This is an 8 week course and the cost is $140. 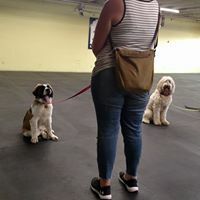 We offer this class on Monday & Tuesday nights, Wednesday A.M. or P.M.
April 30 Tuesday at 6 p.m.
May 1 Wednesday at 10 00 a.m.
May 28 Tuesday at 7 p.m.
June 5 Wednesday at 5 30 p.m.